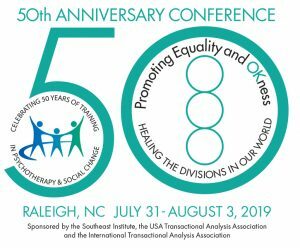 The United States of America Transactional Analysis Association provides a challenging educational environment for professional and personal development. We are dedicated to offering creative opportunities to learn by experience and to build community. 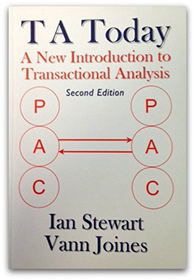 We actively seek to involve and include a wide variety of people in learning about Transactional Analysis.